A man is accused of poaching a deer on state land. Martin County Sheriff's Office. 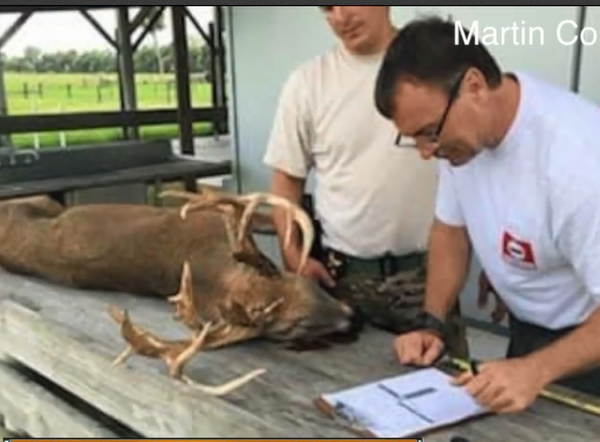 54-year-old Mario Palacio...now facing felony charges after the Martin County Sheriff's Office says he illegally shot and killed a 23-point buck on state land. The Martin County Sheriff's Office called it unsportsmanlike and illegal. A Miami man is accused of poaching a 23-point deer on state land. 54-year-old Mario Palacio is now facing felony charges after the Sheriff’s Office says he illegally shot the buck Wednesday night. “It’s disgusting that somebody would go out there and take a deer this way,” said Sgt. Kevin Kryzda, Martin County Sheriff's Office. Sgt. Kryzda and many of the deputies in the department are an avid sportsman. They routinely keep tabs on the deer in the area. Kryzda was on patrol near the C-44 Reservoir Project Wednesday night off SW Citrus Boulevard in Indiantown, when he says he spotted Palacio in the woods shining a spotlight on the deer. “This was not hunting, this was purely and simply the killing of an animal for a trophy,” said Sheriff William Snyder. Snyder says Palacio drove off when Sgt. Kryzda approached him. He was later spotted in the area and was taken into custody, and the deer was found dead. "They found hunting equipment in his truck including a bow and arrow, spotlight and a single spent school casing from a high-powered rifle," Snyder said. The sheriff says Palacio used the high caliber rifle to kill the buck, which could be a record for Florida, but he says he was illegal in many ways. “First of all, we don’t know he has a hunting license, second of all he can’t hunt at night with a spotlight and third of all you can't trespass to hunt,” Snyder said. "Investigators located and collected the carcass of what possibly could be a record deer for the state of Florida." Sgt. Kryzda snapped a photo and recorded video of the same deer the night before while on patrol. Kryzda says he still has a pit in his stomach over what happened. “I’m quite surprised it was this deer that was taken, and I'm saddened that he was taken in that fashion, he deserves more than that,” Kryzda said. 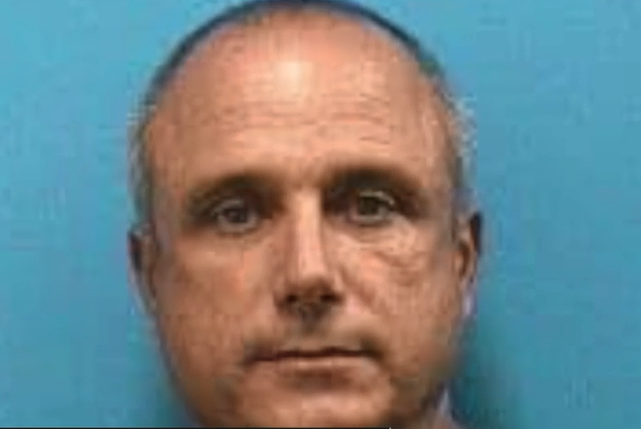 FWC is also investigating, and Palacio could face additional charges. Most of the deer meat was donated, but its head has been frozen to save as additional evidence.